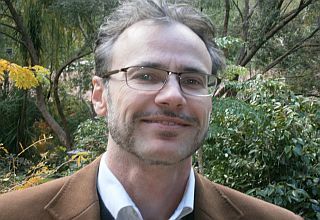 Has graduated with BSc from University of Adelaide majoring in pharmacology, and pursued optometry as an extension of his interest in visual sciences graduating with BSc Optom from University of NSW in 1998 .Since then he attained further post graduate accreditation in use of therapeutics, PGCOT, from University of NSW in the setting of eye disease management. He enjoys working in various scenarios spanning from anterior eye disease through to posterior segment eye disease management. His interests also encompass developmental visual science in the area of developmental reading learning problems encountered in children, binocular visual disorders and vision training. Chris is a member of OAA, Australian Association of Optometrists. Outside of eye care Chris enjoys water, and snow sports, travelling, and being with his family.